Balochistan and Sindhi leaders held a protest outside the Chinese embassy in London against the China-Pakistan Economic corridor (CPEC) in Balochistan. 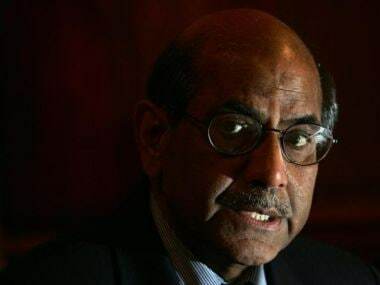 Firstpost spoke to former foreign secretary Shyam Saran to understand the reason behind the implications of PM Narendra Modi's statement on Balochistan. 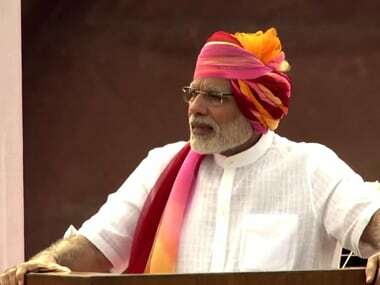 Pakistan Foreign Ministry's assertion that by talking about Balochistan, PM Modi had crossed the "red line", has only strengthened his and his party BJP's domestic constituency. 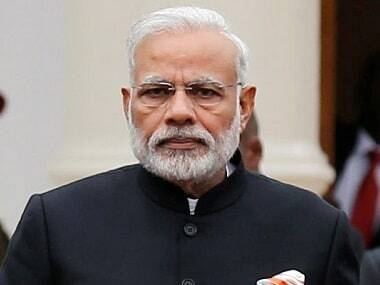 Prime Minister Narendra Modi was not the first to raise concern over the situation in Balochistan, Congress said on Tuesday, insisting that the party-led UPA government had consistently spoken about the "spiralling violence" and "heavy Pakistani military action". 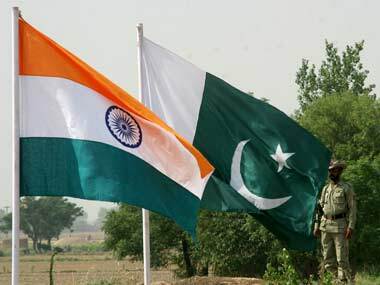 Ties between India and Pakistan look bleak after the two countries indulged in a war of words on their Independence Days on 14 and 15 August, a Pakistani daily said. 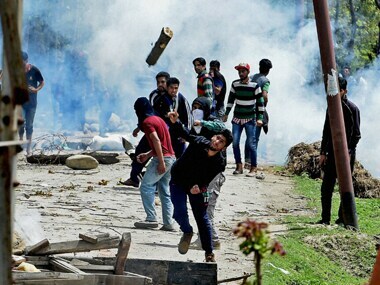 India has nothing to lose but everything to gain in the bargain. 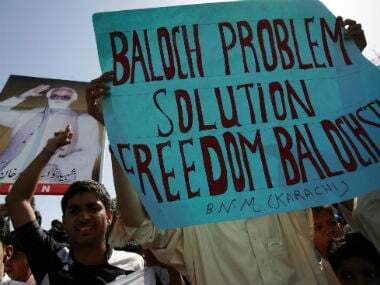 The Balochistan conundrum: What's next for the fractious India-Pakistan relationship? 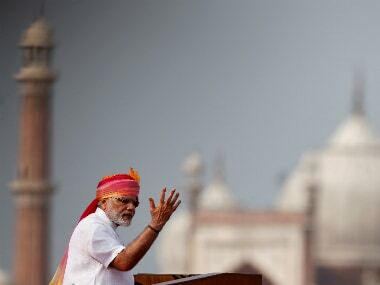 Modi's remarks on Balochistan not only indicated a change in policy shift, but also a change in tact to counter Pakistan's constant provocation on Kashmir. 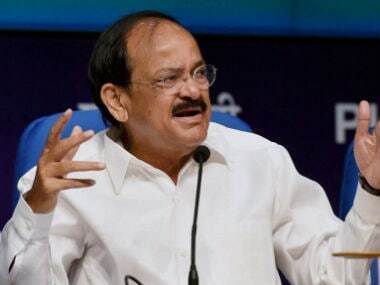 Appealing to parties, including Congress, to speak with one voice on the issues of Balochistan and Gilgit, Union Minister Venkaiah Naidu on Tuesday said all should avoid making any statement which hurts India's interests. From gifting saris to Pakistan Prime Minister Nawaz Sharif to dropping down for impromptu chitchat, Modi has invested a lot of personal capital in building a relationship which he may have thought would be based on friendship instead of animosity. This 'new awakening', in that sense, has also been necessitated by a sense of personal betrayal.